How we helped an underdog in the marketplace build a powerful brand identity.  While Valvoline is well regarded among the Personal Car Motor Oil and Quick Service markets, it’s not seen as a major player in the Heavy Duty market, where loyalty is paid to the major oil conglomerates. It’s a tough marketplace, where the primary audience of fleet owners is relatively set in their ways. Valvoline’s products stand up to the most rigorous standards. Tough products for tough applications. Our campaign became a gritty, no-nonsense appeal to the blue-collar American fleet owner and heavy duty operator. Rather than inflated claims and marketing jargon, we rested on the authentic values of the company and invited our audience to reconsider the cookie cutter products and service they’ve been accustomed to. How the Tough Get Going™ became the foundation of the Valvoline Heavy Duty brand, our basis for articulating Valvoline’s commitment to hands-on expertise to a new audience. We set out to further legitimize a strong product offering with a confident and bold story—a promise to live up to the Valvoline name through expertise, hard-work, reliability and results. “With Valvoline HD, we’re targeting a very specific individual – fleet owners and operators nationwide. So, it’s a lot industry publications, but being able to find people outside of those publications is what’s most interesting. We’re able to use device ID targeting for the actual fleet headquarters to then identify who that fleet owner is. So, if there are 500 people in a building, we know we’re able to segment that further and get down to the behavioral criteria that is most interesting to them.